Bollywood actress Aishwarya Rai Bachchan with her brother Aditya Rai, mother Brindya Rai and father Krishnaraj Rai during the premier show of film Jazbaa in Mumbai. 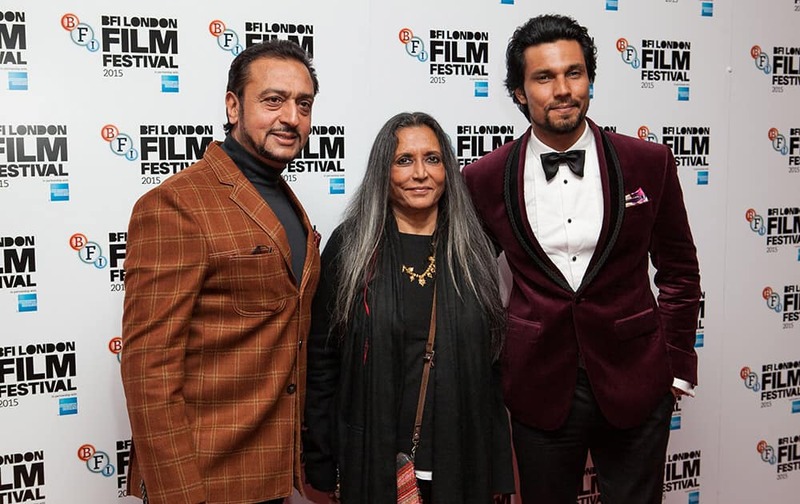 Gulshan Grover, Deepa Mehta, and Randeep Hooda pose for photographers upon arrival at the Premiere of the film Beeba Boys, showing as part of the London Film Festival, in central London. 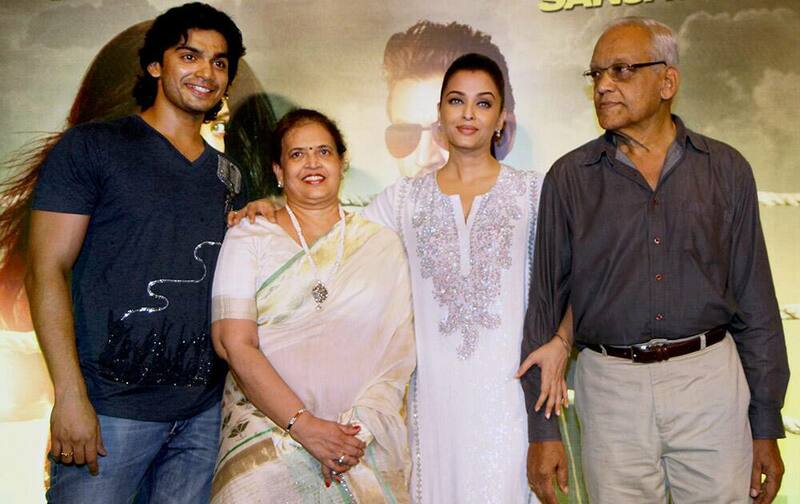 Bollywood actress Aishwarya Rai Bachchan with her mother Brindya Rai during the premier show of film Jazbaa in Mumbai. Bollywood Actress Shruti Hasan during the Ethnic Designers of the Year awards event in Mumbai.